We are leading Manufacturers of an impeccable array of Poly Bag. This offered collection is highly admired by our customers for their high strength and shrink resistance. 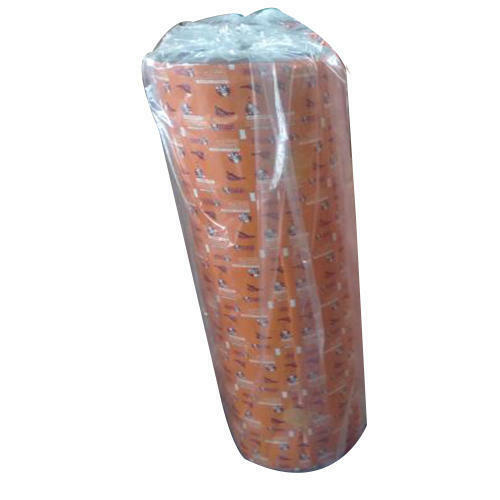 We are leading Manufacturers and Exporter of an impeccable array of Poly Bag. This offered collection is highly admired by our customers for their high strength and shrink resistance.